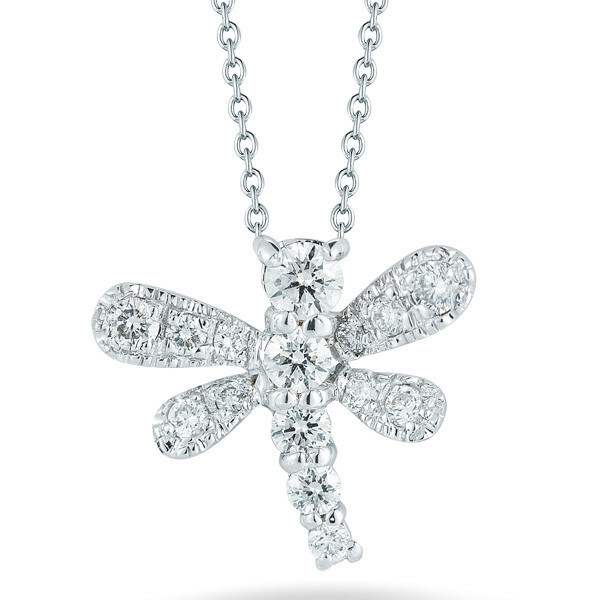 Representing a universal positive, this little dragonfly is part of Roberto Coin's Tiny Treasures collection. 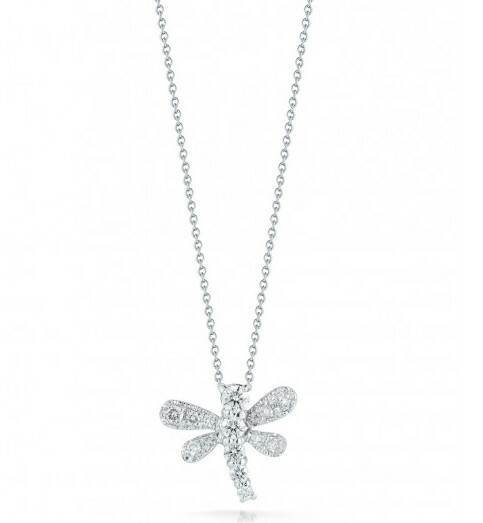 Lush 18kt white gold is used to fashion the small creature adorned with diamonds, giving the piece an iridescent quality. An adjustable chain is included. 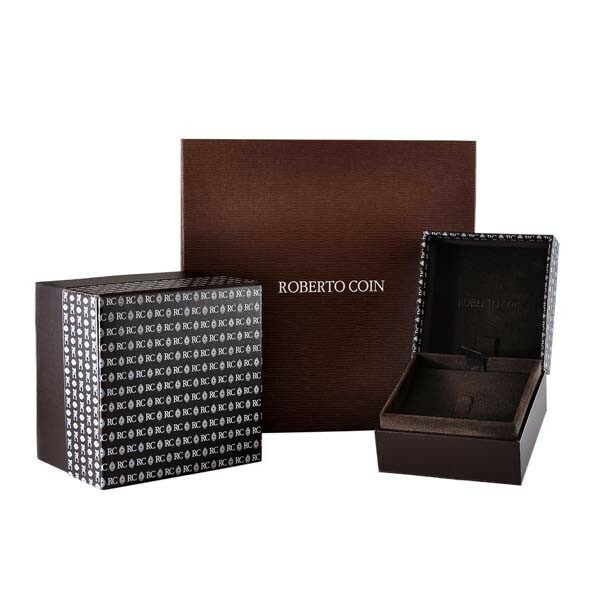 This Roberto Coin necklace can be worn alone or paired with other pieces for a spectacular layered look.